According to this ARTICLE: Virginia Beach hotel sued over alleged bed bug attack (The Virginian-Pilot – HamptonRoads.com/PilotOnline.com), the Rodeway Inn on Atlantic Avenue in Virginia Beach is being sued for $400,000 by a woman who claims she was bitten by bed bugs there. The plaintiff Elizabeth Glenn and her daughter stayed at the Rodeway Inn, and later experienced itchy welts. Glenn called the local health department, who inspected the room. An official later inspected the room where she and her daughter stayed and found bed bugs in the bed. Glenn and her daughter’s belongings were damaged when they were sprayed with a sanitizing liquid and insect killer. In the lawsuit, attorney Barry R. Taylor said it was the hotel’s responsibility to maintain the premises and take reasonable precautions to protect guests. However, the hotel breached those duties when it allowed the rooms to become infested with biting, disease-carrying bed bugs, he said. “The defendant’s conduct was so outrageous and egregious that it offends the community standards of morals and decency,” wrote Taylor in the suit. A manager who answered the telephone at Rodeway Inn said the hotel had not been served the lawsuit on Monday and declined to comment on any insect problems. This is the second recent article in which hotel guests who saw (or in this case suspected) bed bugs in the hotel room, called the health department and had the room inspected by them and found to have bed bugs. 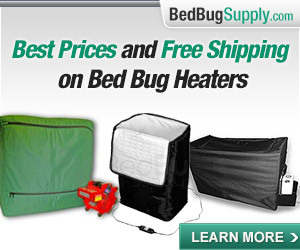 I would definitely recommend that people call the local health department, as well as leaving a review on tripadvisor.com, and in the Bed Bug Registry (see links), whenever they encounter (or think they encounter) bed bugs in a hotel or motel. The Health Department searched room 208, where the family stayed, and found one living bed bug in the room. Inspectors ordered the hotel to clean the room immediately. The owner, Sanjay Gandhi, says he’s kept 208 off the market ever since and threw out the sheets and mattresses. 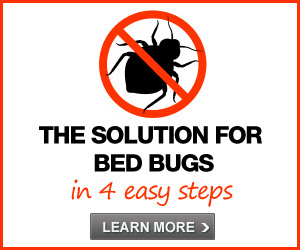 “I’ve never saw any bed bugs here and I don’t know what else I can say,” said Gandhi. It does not sound like a pest control operator was employed. If there were more bed bugs in the room, then closing it off may have encouraged them to spread and seek other sources of food. This does not sound good, if the story is accurate. 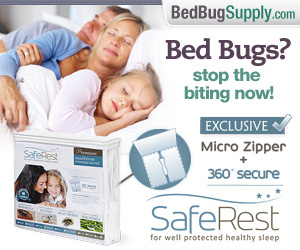 I applaud health departments such as this one that consider bed bugs a health issue! In my town they don’t. 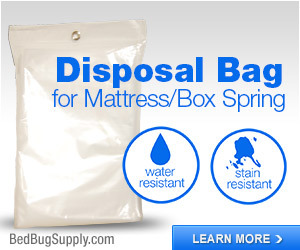 I called my town’s health department at least three times about my apartment building having bed bugs (The Health Department is the department my town switchboard said handles the bedbug issue in my suburban Boston community of 40,000). I asked what I could do about it. The town Health Department basically didn’t seem to care. They didn’t take a report, they didn’t come to inspect, and they didn’t tell me what I should do. They just told me just to watch the bites to make sure they didn’t get infected. 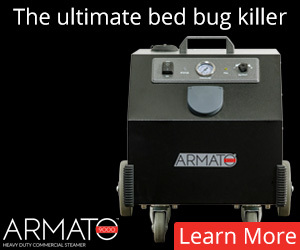 Be aware–some Health Departments will ignore the problem, saying bedbugs are not a health issue unless the bites get infected. Health departments may not get involved with household pests of any kind that have not been proven to be a “health issue.” In NYC the health dept. does not have anything to do with this. But I’d still call them if I stayed in an infested hotel room here, and if they refused to take action, I would ask them who I should call. Someone in every town is likely responsible for cleanliness in hotels. I suspect it is usually the health dept. Even though Vigrinia Beach and Rockford, IL do not have health departments that have declared bed bugs a health problem (as Cincinnati’s did), they apparently still have some responsibility to oversee hotels. 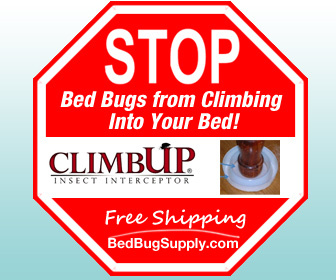 If anyone finds bed bugs in a hotel and the health does not take the complaint and take some action, and they won’t tell you who to call instead, please do let us know at once so we can publicize that. Sometimes it’s hard to reach the right people. A different division of the city or county government might be responsible for inspecting, say, restaurant food for bacteria, vs. residential buildings for rat infestation, vs. local ponds for West Nile virus… vs. hotels for bedbugs. Also, when you call for an inspector, my experience is that sometime these people, or those who answer the phone, are inexperienced, and may not be aware of the policy, or know it correctly, especially if it’s new. Ask to talk to a supervisor. Persist until you find someone who is sure what the policy is. If frustrated, call your city councillor or state representative, telling them you’re having trouble connecting to the right people. I’m attending a college in Virginia as a a freshman. 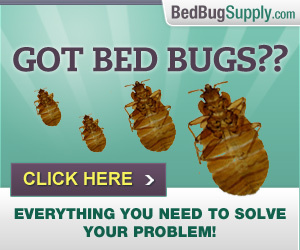 Besides the fact that I have to adjust to this new life on my own, I’m being forced to deal with bed bugs also. I live in the dorms, and it truly is a great experience; i just didn’t know when I signed up to live here that bed bugs were on the list. Our room has been inspected and sprayed multiple times but they keep coming back. The school is just treating it as if it were nothing, and that it’s my fault. It became a problem when i woke up one morning with welts all up and down my arms, hands, and even some on my legs and feet. I was so itchy to the point where I finally went to patient first and they determined that it was bed bug bites. They went down after about a week, but all we got was new beds and mattreses. Last night, November 11, I found 2 more lived bedbugs, and as of today, our room has been sprayed over 8 times. If we are taking every precaution the school has told us to, why are we still having to deal with this problem as well as try and balance our grades as first year college students. How am I supposed to be prepared each morning for my 8am classes when I can’t even get a good nights sleep. Would it really be that bad for me to ask these shoulder shruggers to sleep in my bed and see how it feels? I’ve asked them multiple times to inspect the wall that our next door neighbors share with us, because they also have found them. I feel like if they would just do SOMETHING more than continuously spray, that maybe we would actually be getting somewhere. This has been going on for 3 months, and we’ve gotten nowhere. I guess it’s going to take contacting the health department to finally get someone to realize there’s a problem. I’m so sorry you are going through this. Perhaps you can talk with your fellow students in your dorm and make your voices heard in an organized way. 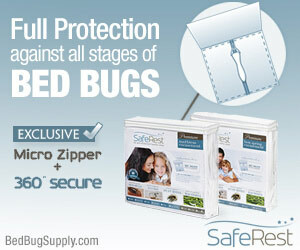 Bedbugs are very difficult to control, but you should be seeing some progress after 3 months I dare say. We’ve heard of universities where their contracted PCOs pull out all the stops for treatment, meaning they not only spray, they also use additional methods that are not widely available to consumers. I hope you can press for stepped up treatment. 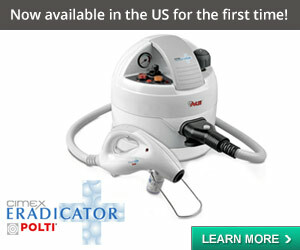 One of the things that is very important is to follow-up treatments every 2 weeks. Waiting longer than that gives the population the opportunity to re-establish itself. Eight treatments is awful. I have not heard of a school where students were made to endure such long-term treatments. You should fight for better treatment. Contact the student newspaper and the local health dept., but first, go as high as you can in the university admin. I suspect that the higher you go, the more people are apt to listen. Give them the chance to do that before you embarrass them publicly, which is a last resort, but one you might have to employ. What are those additional methods and how come they are not widely available to consumers? I wrote a comment (okay, comments) with links on this post: The iceman cometh. I’m a little obsessed with this cryonite stuff. Inaccurate statements like this only contribute to the fear and stigma. We have tried everything to get through to these people, but they continuously spray the room thinking the bugs may magically disappear someday. Finally, as of yesterday they came with a new pest control, who was going to spray along with some other method. I asked them to check behind the baseboards and in the wall that i share with our neighbor. They didn’t do that, they just sprayed under the baseboard… I woke up a couple days ago with new bites, and I did find a couple more bugs crawling around. We’ve had new beds, so the beds aren’t a problem anymore. The bugs aren’t disease-carrying, or they haven’t been known to carry diseases yes, but they are disgusting, and they do bite. Imagine having to try and sleep comfortably each night, knowing that around 2-3 in the morning your bed is going to be crawling with bugs. 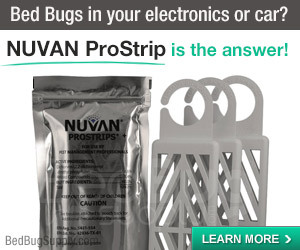 Anon, you are correct in that bed bugs have not been found to transmit diseases at this time. They have been found to carry them, but not transmit them. The lawyer’s words are not entirely inaccurate and are very misleading. There is no evidence that the bed bug found in this hotel carried disease, and no evidence that anyone has caught anything infectious from a bed bug. 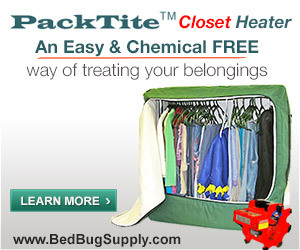 Bed bugs can carry Heptatitis B. They can also carry HIV. But again, there is no need for panic, as they have not been shown to transmit these to humans. You should fight for better treatment. Contact the student newspaper and the local health dept., but first, go as high as you can in the university admin. I suspect that the higher you go, the more people are apt to listen. Give them the chance to do that before you embarrass them publicly, which is a last resort, but one you might have to employ. Seriously, eight or nine treatments is not good. You need people to get behind your case. I would suspect others with rooms near yours are infested. A college student in NYC sued the provider of her dorm room (contracted out, but still). If you get parents to call the admin, get the student paper and local media to cover the case, you are being kind, but might still see more action. “hopelessnomo” is right. Somewhere in your university is a person with the power to fix this. Your job is to find them and induce them to hear you. Be sure to mention how it’s affecting your studying. And I agree with both of you, there has to be someone who is responsible. Angry, with perhaps a couple of other students who are also affected, should go sit in that person’s office until their concerns are heard. 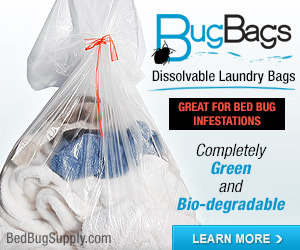 The company I work for has dust mites/bed bugs. More than half the center (3 floors) has been bitten at some time or another by these pest. It was reported to the Tx health Department and no one came to investigate because they do not consider it a health threat. This has been goin on for well over a year. 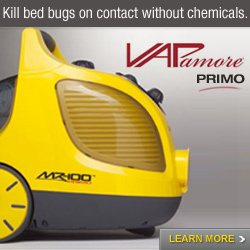 The company claims they have sprayed, but we all are still getting bit. Some days the bites are so bad, I just wanna walk out. I have scars, asmtha, cant sleep at night, cant concentrate at work. My dermatologist did a skin biopsy which was inconclusive, so more test will have to be be done. I need my job, but I cannot continue to work for a company who does not have any regard to my well being. What can I do about this, where are the experts (lawyers, doctors, local health officials) in regards to this matter. We need help and no one seems to take this seriously. Dust mites can cause allergic reactions, but don’t bite. 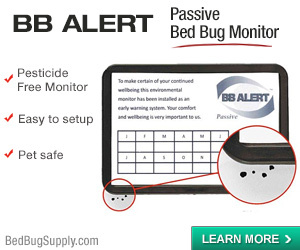 I suspect your bites are from bed bugs (or possibly fleas or mites, assuming no positive identification has been made yet). 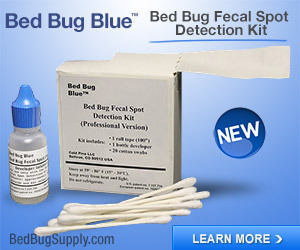 I am shocked that the health department does not care, since other bodies (health departments and even the World Health Organization) recognize that bed bugs are a health concern even if they are not yet known to spread disease. I am not sure of the procedure for complaining to OSHA , but I suspect that OSHA standards are being violated when people are being bitten by a pest in the workplace, one which causes itchy bite marks, and which can easily be taken home to infest one’s residence. OMG ! – “in cincinati” What hotel did you guys stay? Was it like in Sharonville area not far from the highway 75? I am mad about non responsiveness of the management of that hotel when I called an asked to be called back.I am working with a few commissions and authorities that bring people to the city and about to act. I was told that hotel never had any problems, but I saw a trap when moved the couch away from the wall while video taping one bug running on the wall. I through away a few of my clothes, bags, hat not wanting to bring any eggs home. Even if its a small chance i didn’t want to take one. Now I am going to the doctor to get the report. OMG, let me know. If it’s the B hotel then it is not a single occurrence and I will let you know the full name of it, so others may ask to stay in the different room or avoid the hotel at all. This area has so many.